What " black outside mirrors " ?? You must be looking at Lariats with Tow Mirrors and no Chrome package, all the rest are painted or Chrome. 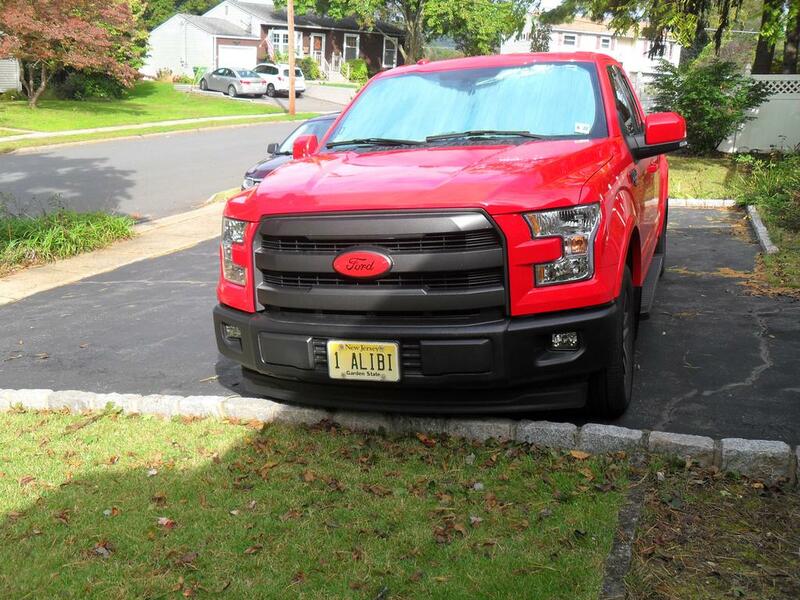 Lariats with Tow Mirrors and the Sport Package or no chrome package are Black plastic. Last edited by Siber Express; 02-03-2019 at 10:42 AM. You could go the route I went...let your wife drive it and run parking garage pole down the entire side of your truck. love my mirror caps, hate that the rest of the thing got damaged to finally get it done! My Sport Lariat has body colored mirrors. No photos because of snow and grimmy roads. Perhaps this week. My XLT chrome package has chrome mirror caps on the tow mirrors. Quick Reply: Why the black outside mirrors in all the Laraits ?